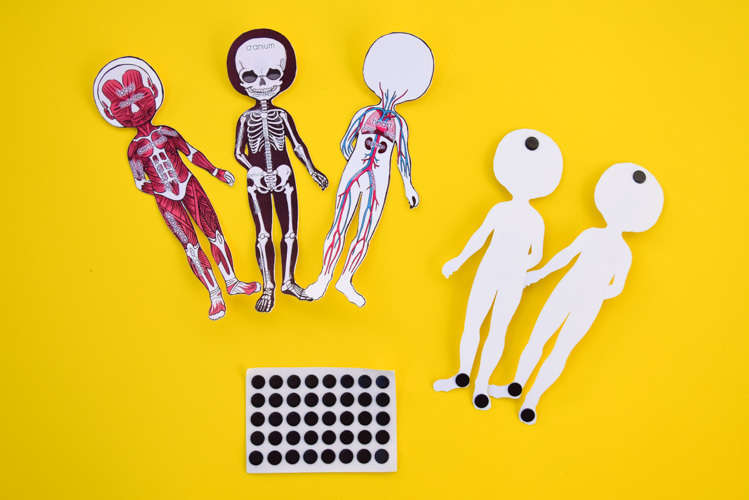 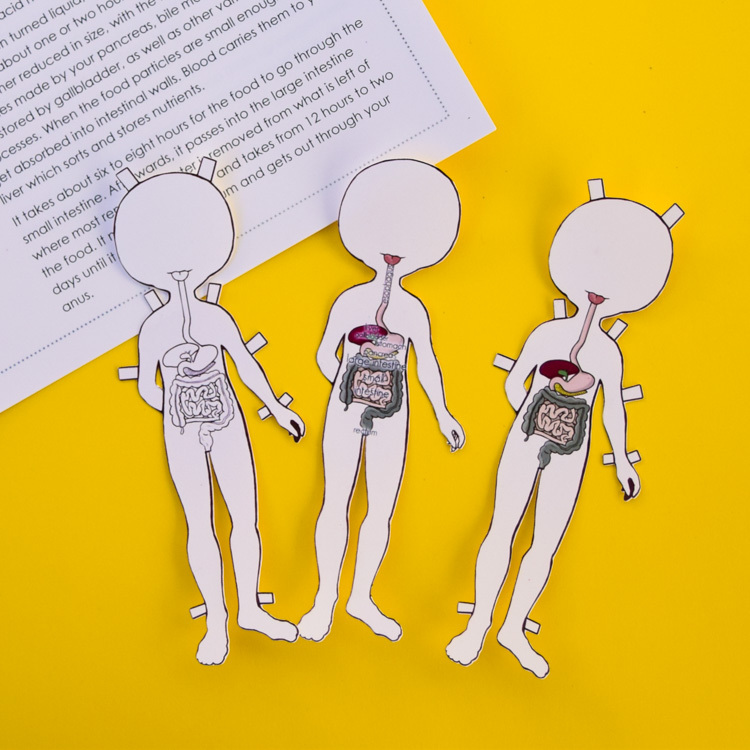 Study the human body anatomy with kids by making a set of printable anatomy dress-up and magnetic paper dolls, with each layer showcasing a different body system! 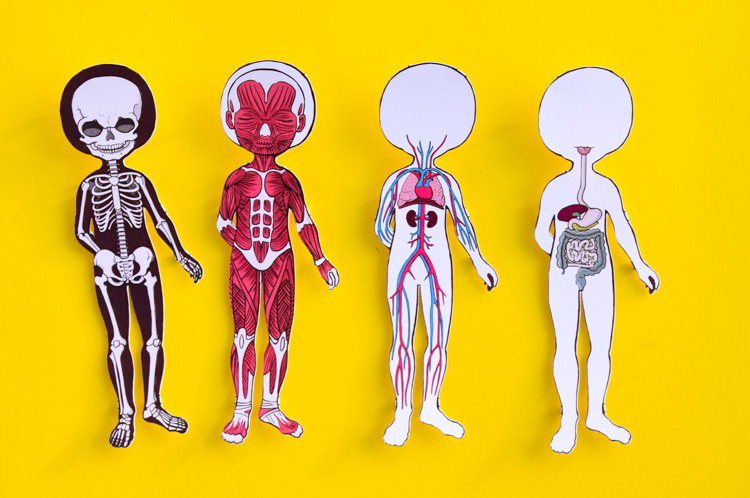 You can also buy this product as a part of Anatomy for Kids: Printable Bundle. This printable anatomy doll set is a playful and hands-on companion to studying anatomy with kids. 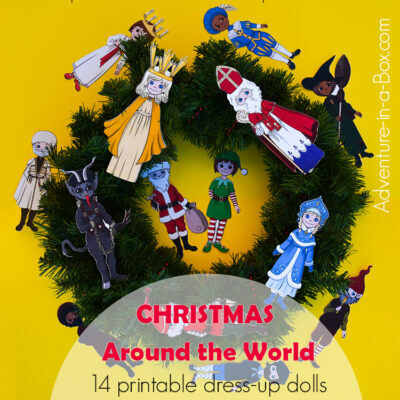 The set includes four dolls – two boys and two girls, so that kids can find a paper friend they relate to. 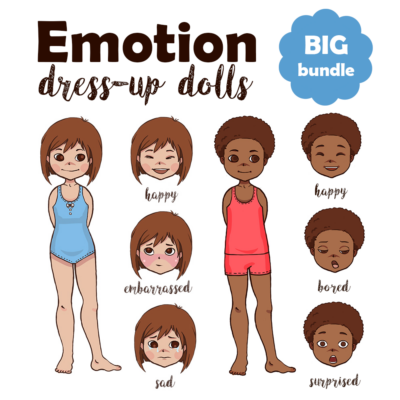 In order to make the dolls even more personalized, kids can colour the black-and-white versions which are also available. 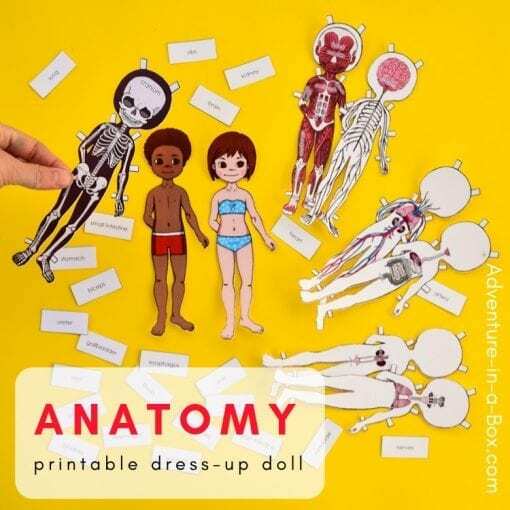 All told, eight layers of illustrated anatomy printables on 23 PDF pages! Each system is presented in three further variants, as shown on the picture 3. 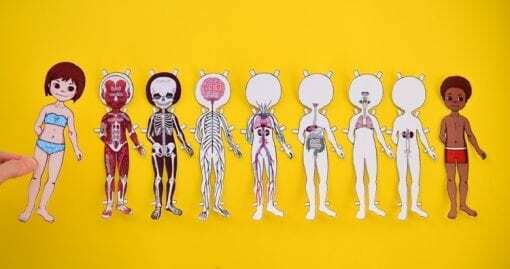 There is a version where each organ is named, a version without any text, and a version that kids can colour themselves. 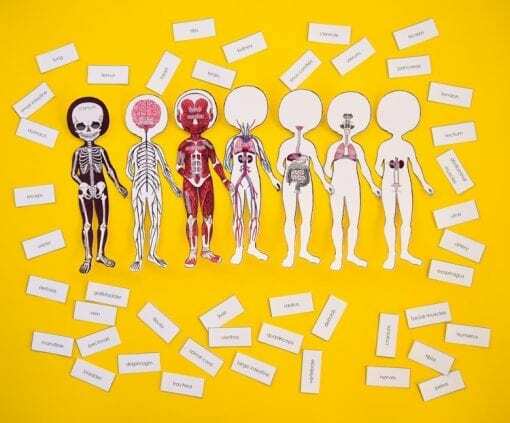 There is also a make-your-own empty layer, in case the kids would like to draw their own version of organs. 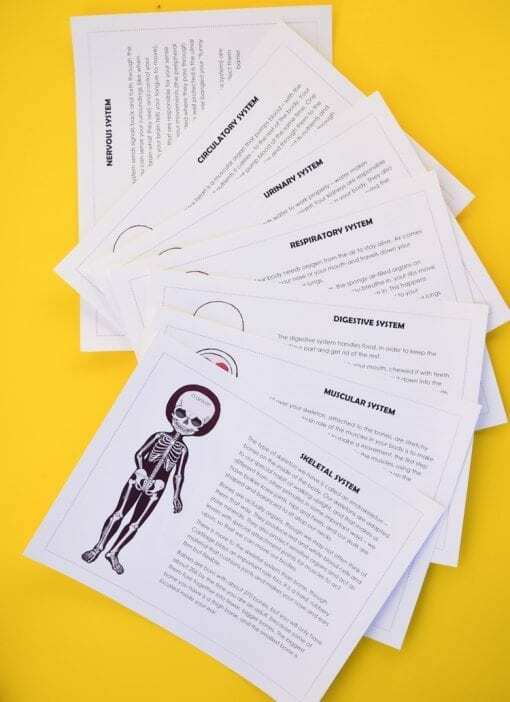 In addition to that, each of the systems has a card with a description of how it functions and some facts that kids will find interesting, as shown on the picture 4. 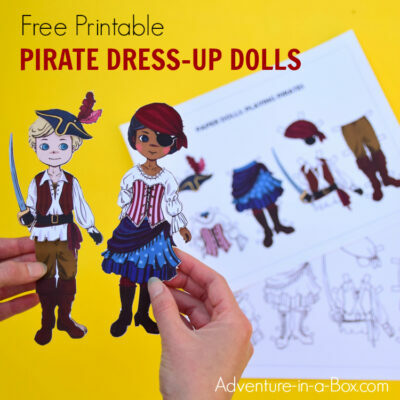 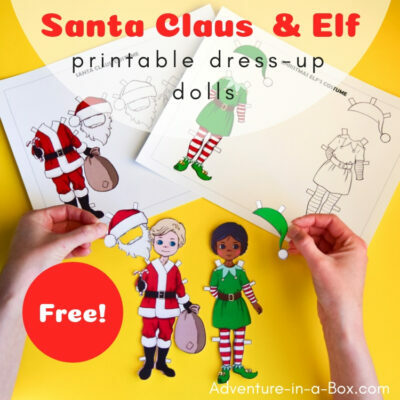 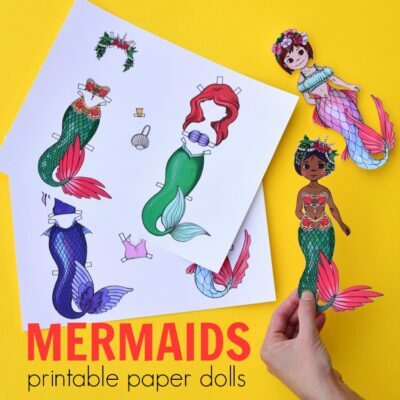 With these designs, you can make a classic paper doll with the paper layers that attach with folding tabs or you can make a magnetic doll to go on a fridge or magnetic board, as shown on the picture 8. 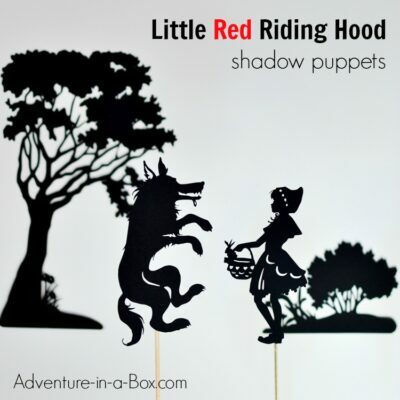 Magnetic dolls are even easier for little kids to handle since they do not need to fold tabs!